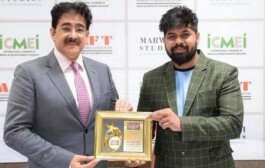 Noida: Asian Education Group-AEG recently held its much sought-after mega annual inter-college sports event – ATHLEEMA 2019-Season 7 – from 13th to 15th March 2019 at the sprawling Jasola Sports Complex, New Delhi with its traditional punch of excitement and grandeur. 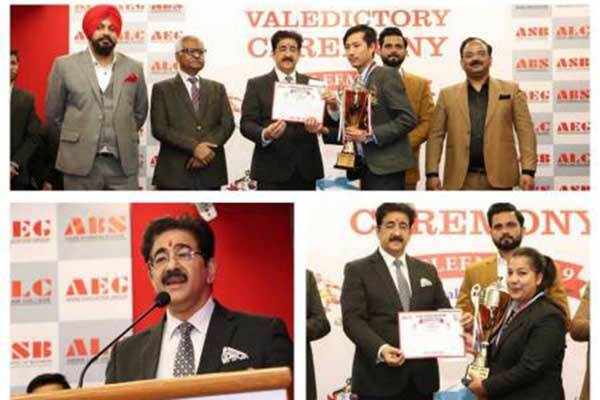 The awards were distributed and presented by Dr. Sandeep Marwah the Chancellor of the AAFT University of Media And Arts on the final day of the event at ABS campus. “Sports are not only necessary to bring in change in the daily class room education but to develop the personality of the child. 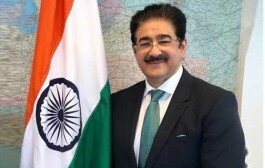 They are essential to keep you fit and healthy and to inculcate a spirit of sportsman ship which will always enhance your Character,” said Dr, Sandeep Marwah while presenting the awards. In all, 36 top colleges of the metropolitan capital city enthusiastically participated in this sports spectacle. This included all the three constituent group colleges of Asian Education Group – namely, Asian Business School (ABS), Asian School of Business (ASB) & Asian Law College (ALC) – which actively participated in this high-pitch sports’ meet. Of the several games in which competition was held, ATHLEEMA 2019 witnessed some nail-biting matches in Football, cricket, Volleyball, and many other games. 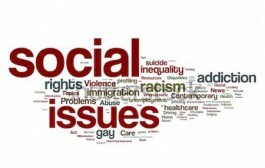 Institutions, which participated, also included Sharda University, Amity University, Gautam Budha University, Dyal Singh College, IIMT Greater Noida, AAFT, PGDAV, ASMSand others.